Lenovo has also slashed as much as Php3,000 off the price tag of some entry-level Lenovo smartphones. 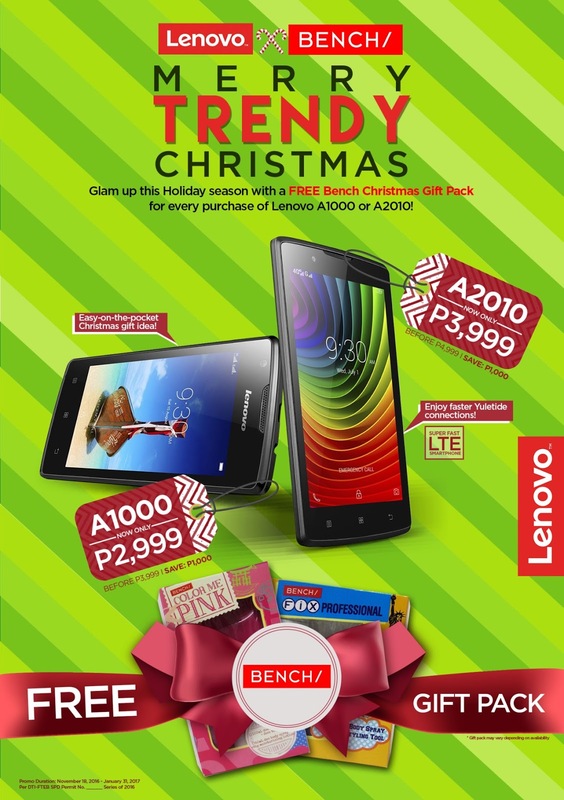 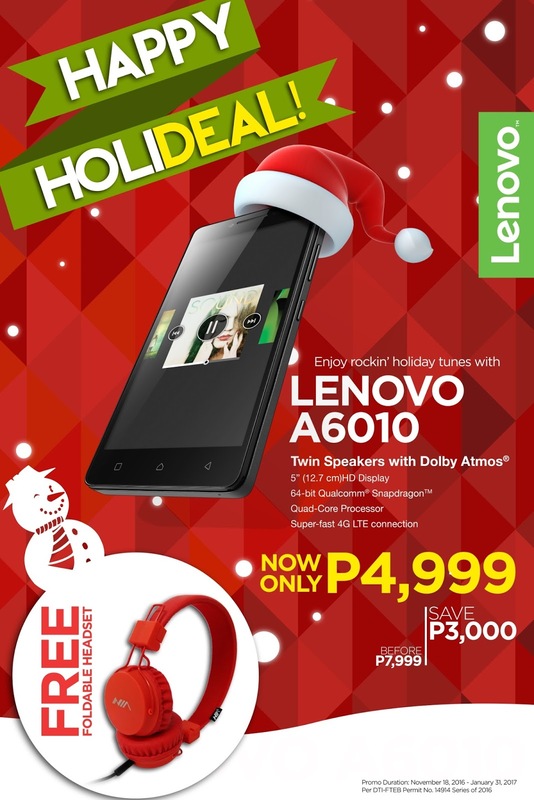 Lenovo A6010, which boasts of Dolby Atmos™ Twin Speakers, now retails at Php4,999, down from its original SRP of P7,999. Lenovo A7000 Plus, which delivers an immersive 360-degree sound with Dolby® Atmos™ technology feature, is now priced at Php7,999 instead of Php8,499; and Lenovo VIBE K4 Note, one of Lenovo’s first Virtual Reality Technology-enabled smartphones, is now priced at Php9,999, down from Php10,699. 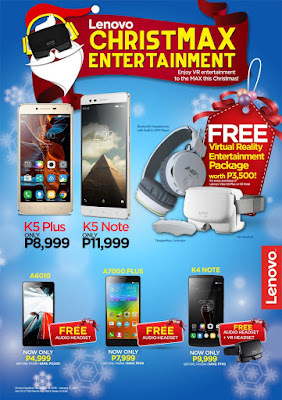 All three smartphones come with free audio headsets. 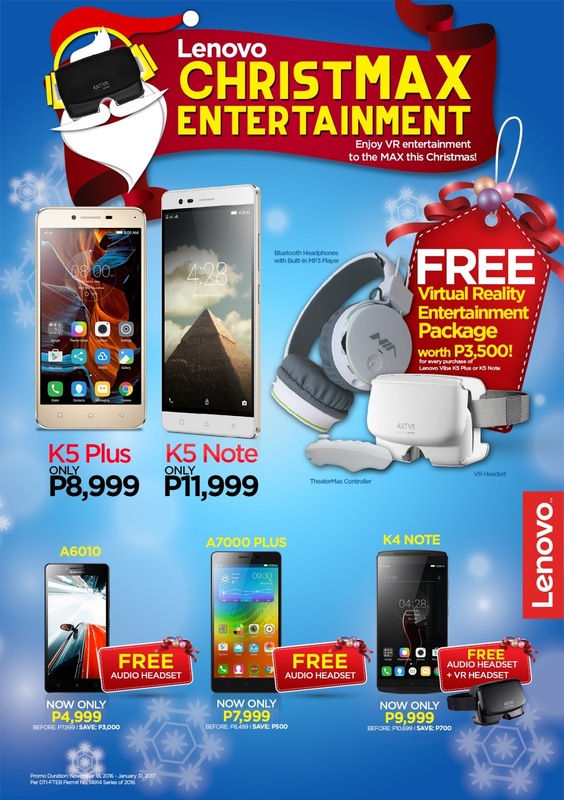 Lenovo VIBE K4 Note additionally comes with a free VR headset for a more immersive virtual reality experience.